If you want to contribute to the future of the country, why not join Conservative Future and be part of the UK’s fastest-growing movement for under 30s in politics. Members of CF come from a whole range of backgrounds just like you – whatever your experience of life, whatever your level of political interest – Conservative Future can cater for your interests. Whether you have lots of time or hardly any – you can get involved as much or as little as you like. 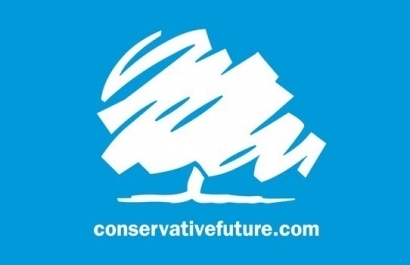 How do I join Conservative Future?